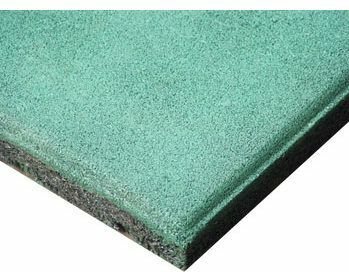 These rubber playground mats are designed to provide ultimate safety and provide protection from falls. 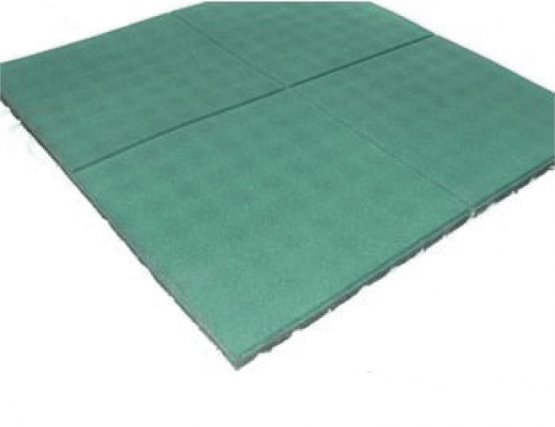 These rubber playground mats are designed to provide ultimate safety and provide protection from falls. Comes in 3 different thicknesses, 20/30/45mm.